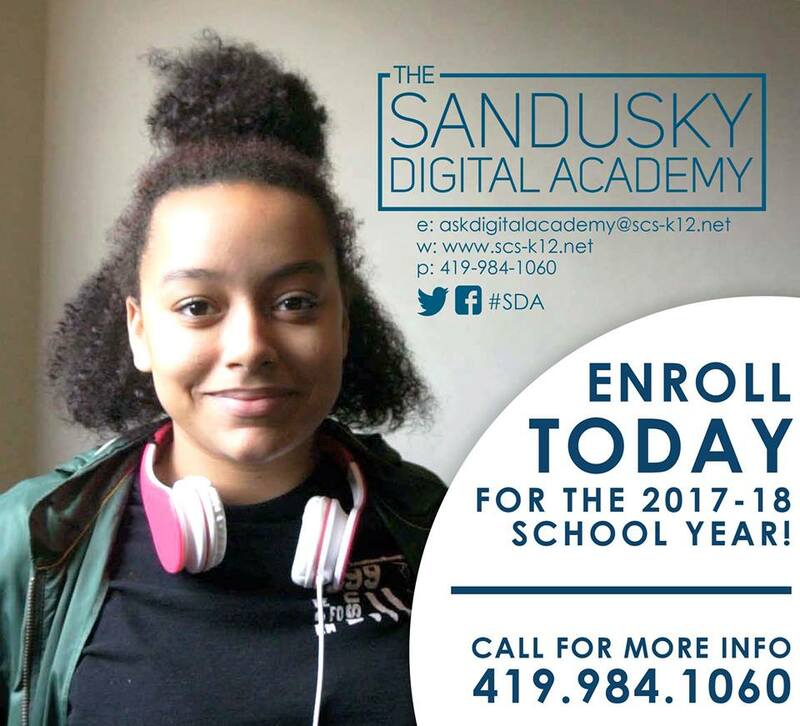 The Sandusky Digital Academy (SDA) is an alternative high school option. The traditional high school setting does not always meet the needs of all students. SDA has a campus-like atmosphere designed to meet the academic and social needs of our students.